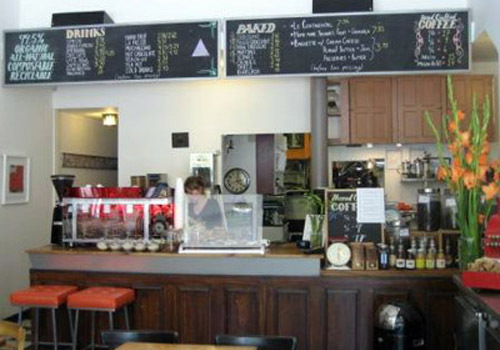 One of our favourite neighbourhood coffee shops, Ezra’s Pound makes a mean cup of coffee. The baked goods are worth a sniff too. In the summertime, look to the leafy backyard patio for a ‘latte and chatte’ with a friend.